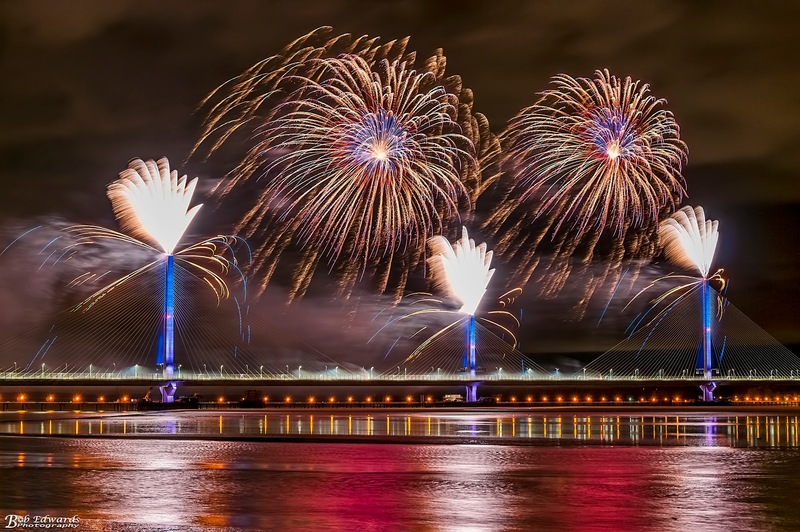 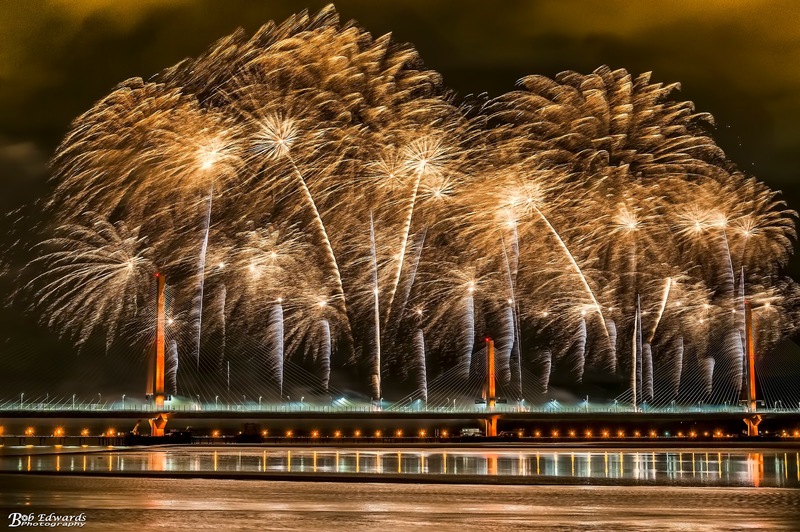 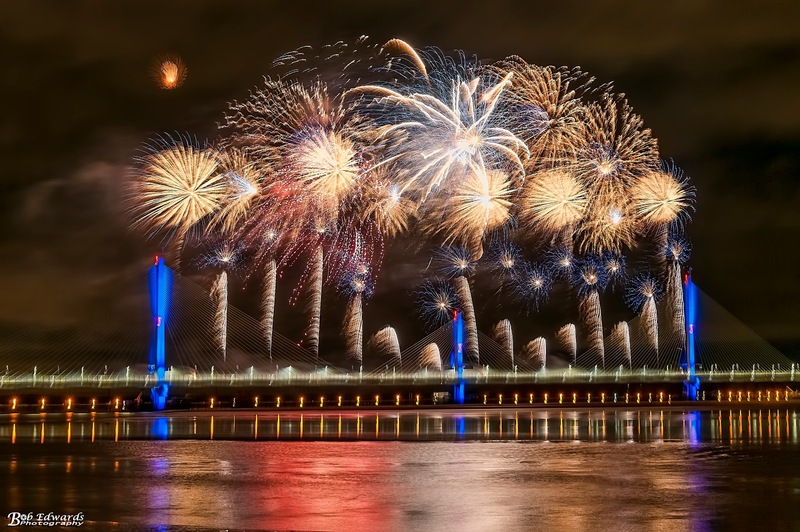 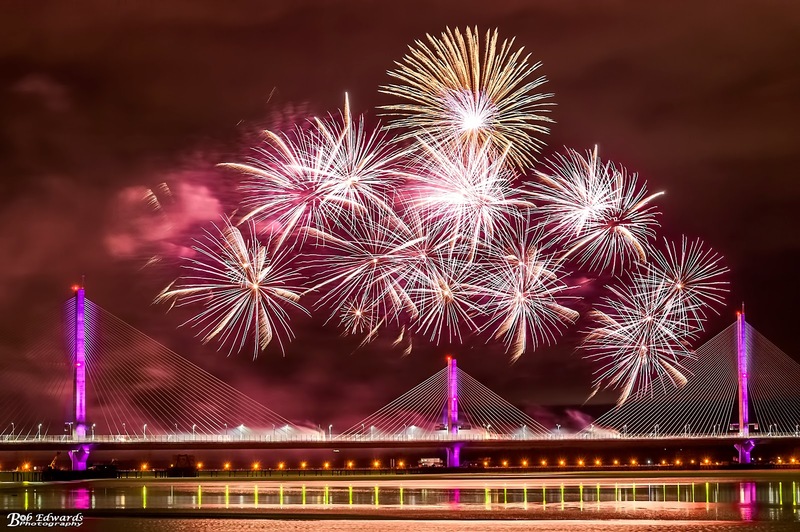 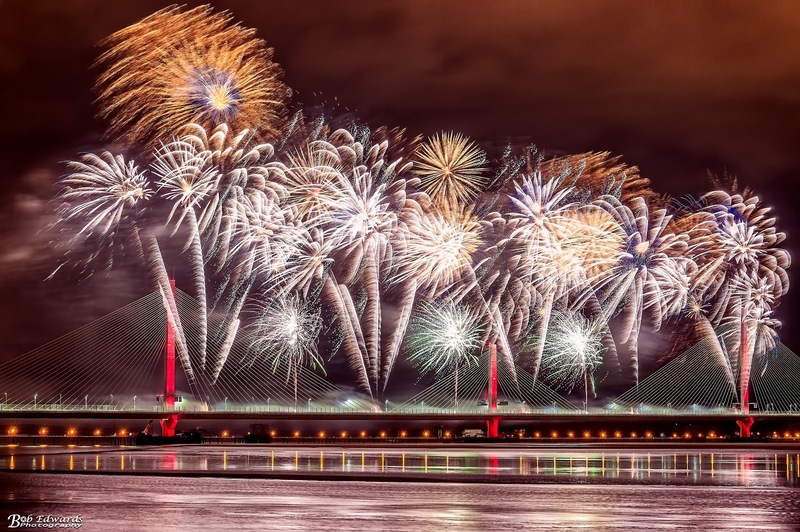 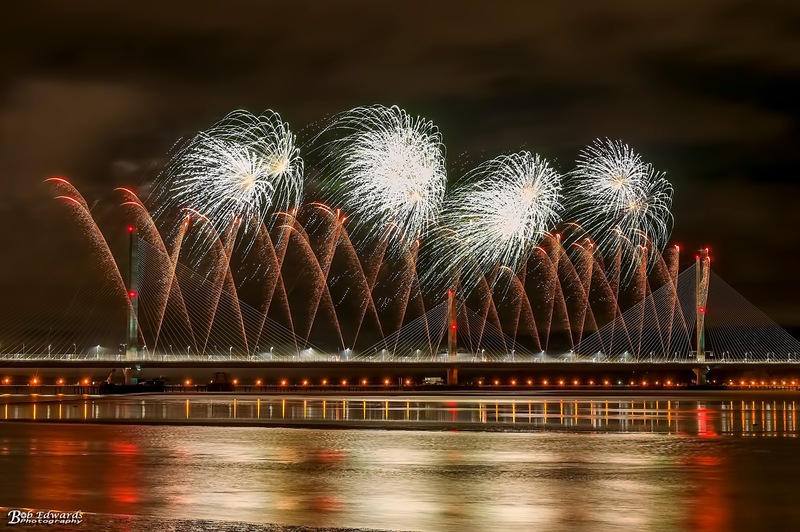 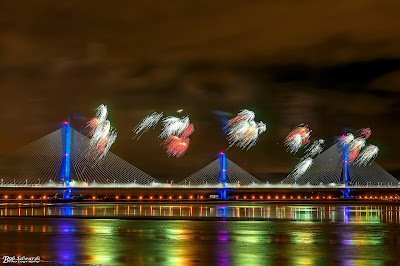 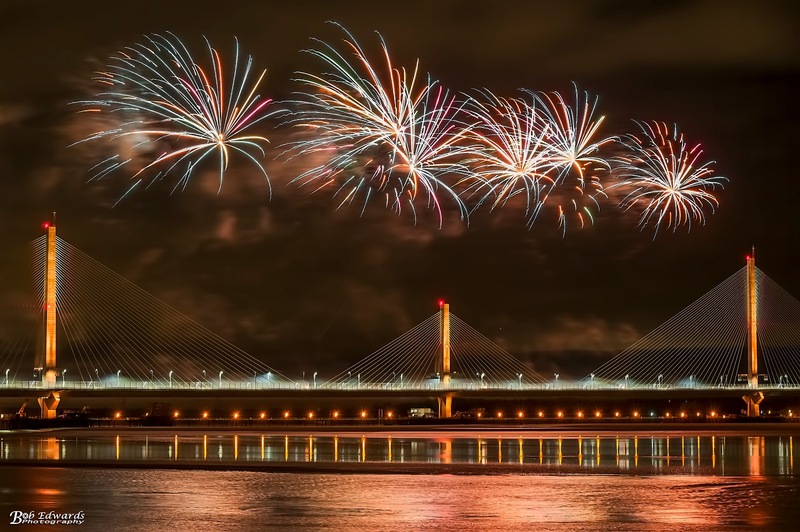 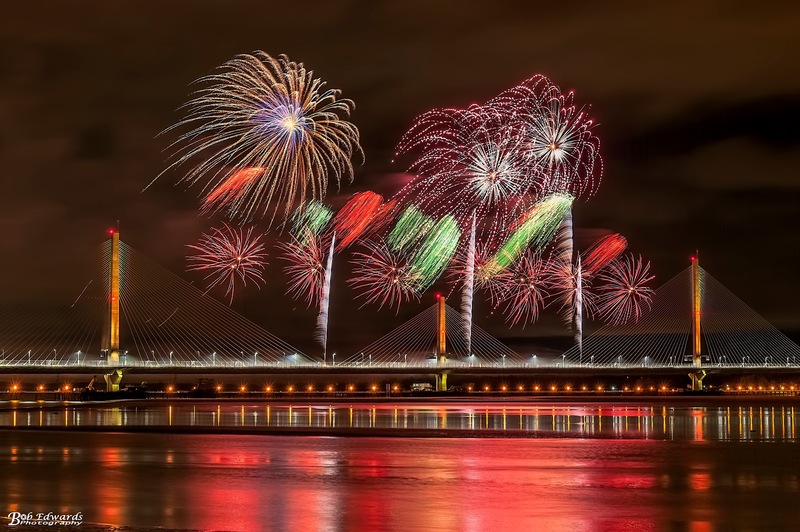 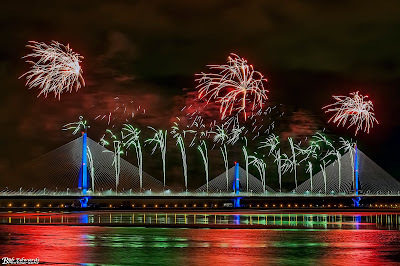 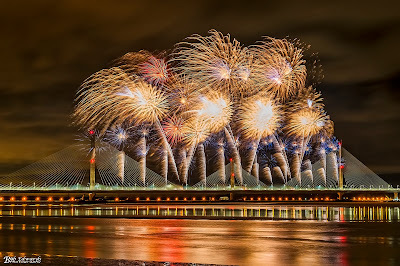 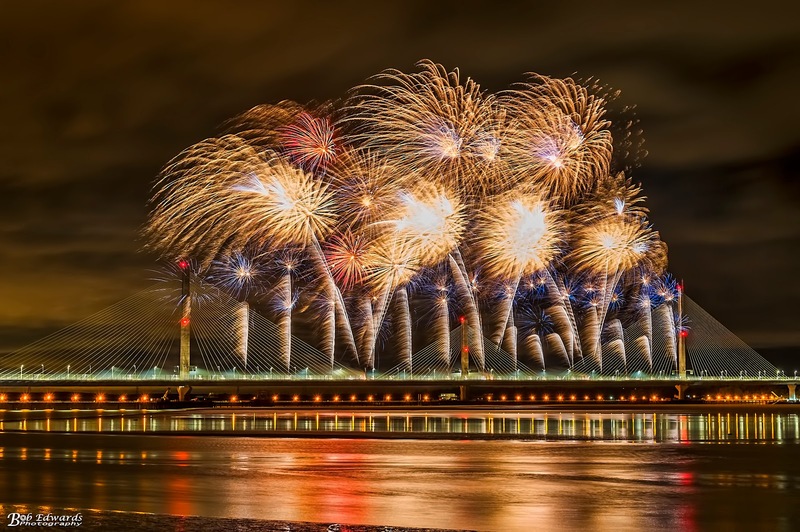 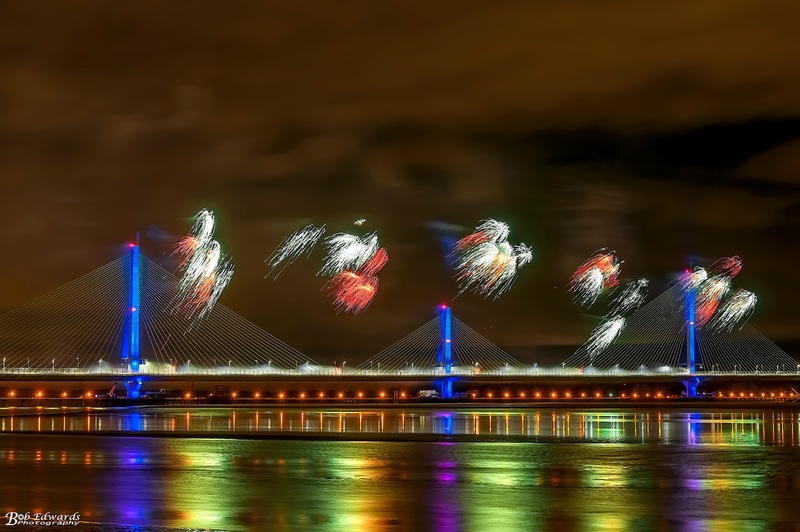 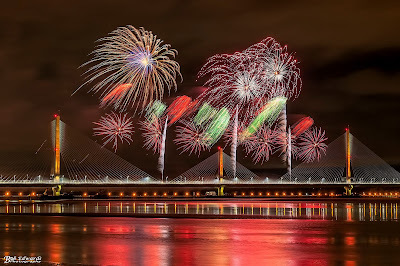 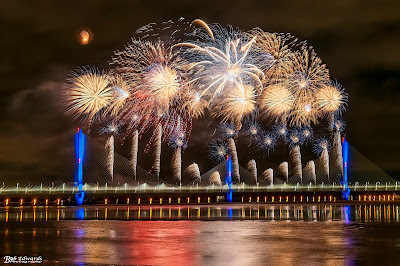 The new £600m toll bridge crossing the River Mersey opened on Friday 13th October 2017 with large crowds gathered on either side of the Mersey to witness the light and firework display. 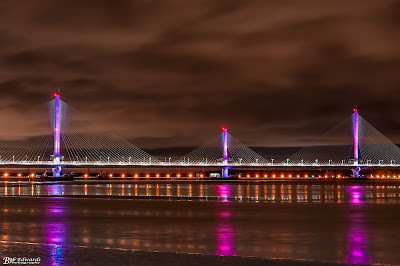 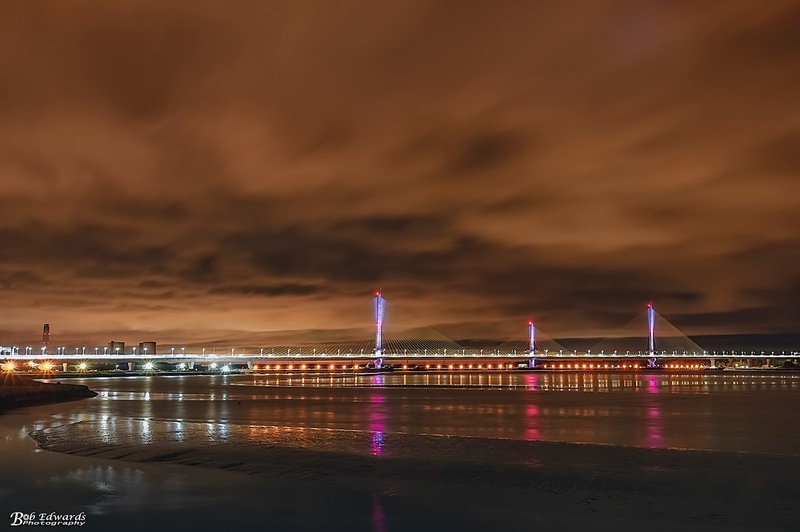 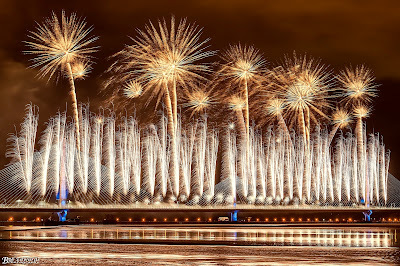 Work on the six-lane Mersey Gateway bridge, which spans 1.5miles between Runcorn and Widnes in Cheshire, began in 2014 and final preparations for the opening were taking place throughout the day to meet the 8.30pm deadline for the Light show and firework display and the 12 midnight deadline for the opening of the bridge to traffic. 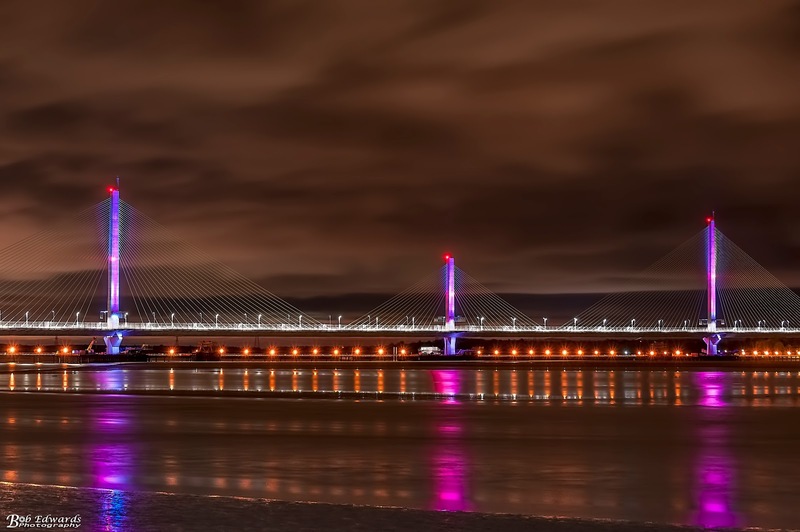 Following the opening of the new bridge, community events will be held in Runcorn and Widnes on Saturday 21 October which will feature free bus tours across the bridge and new road infrastructure.